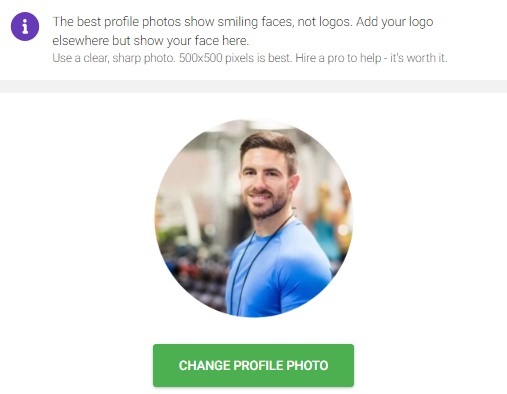 It is important to have a profile photo as it will be used as an avatar that appears on your original request and messages that you exchange with the service professional. As they say, it is always better to put a face to a name. You may choose to "Drag and Drop" or browse your picture via the "Add Photo" option.